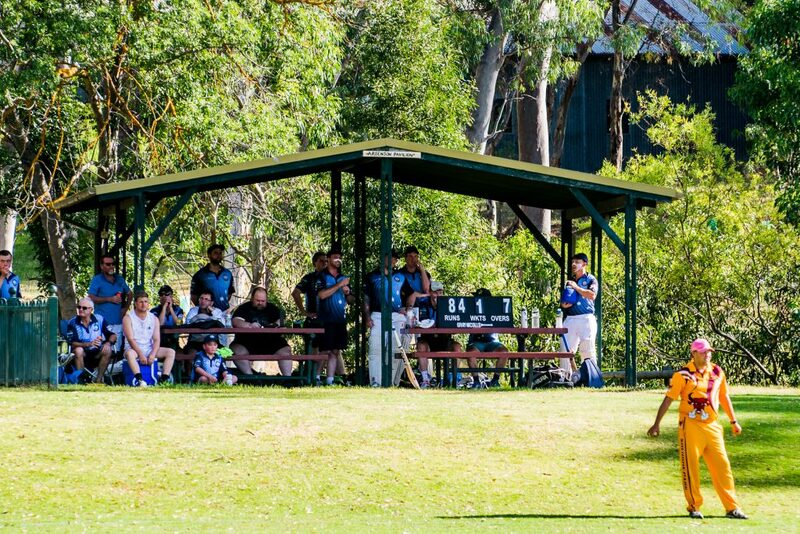 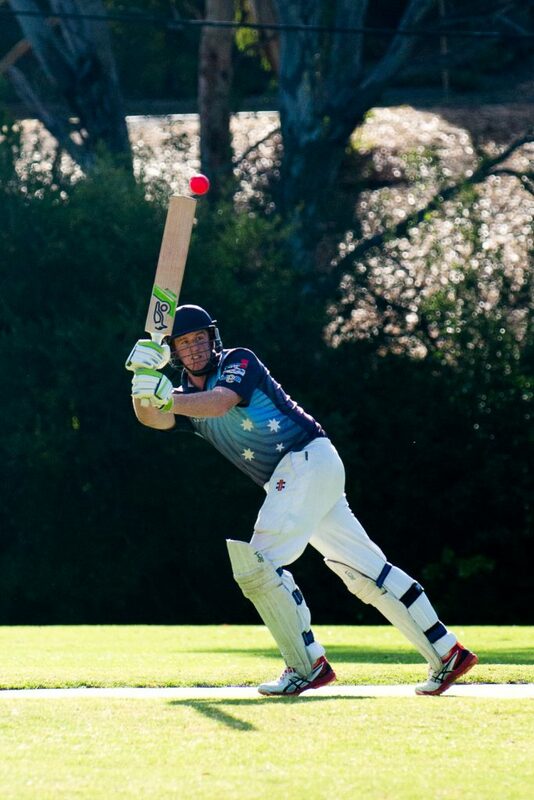 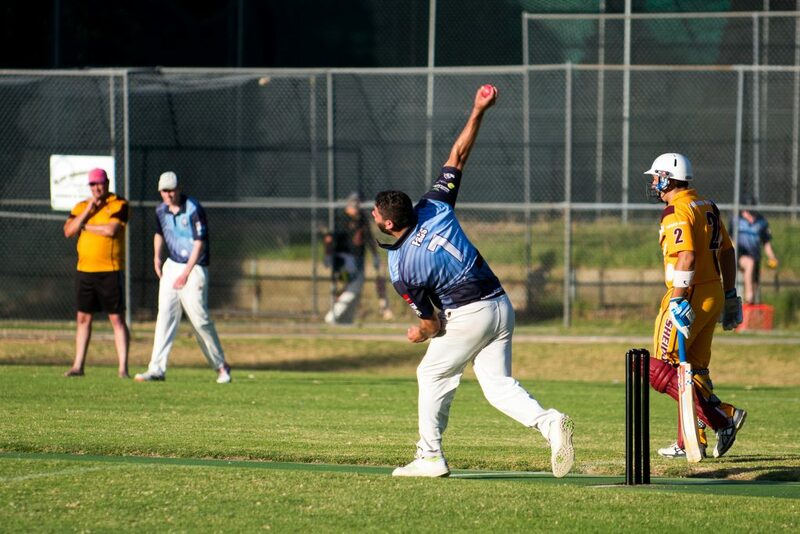 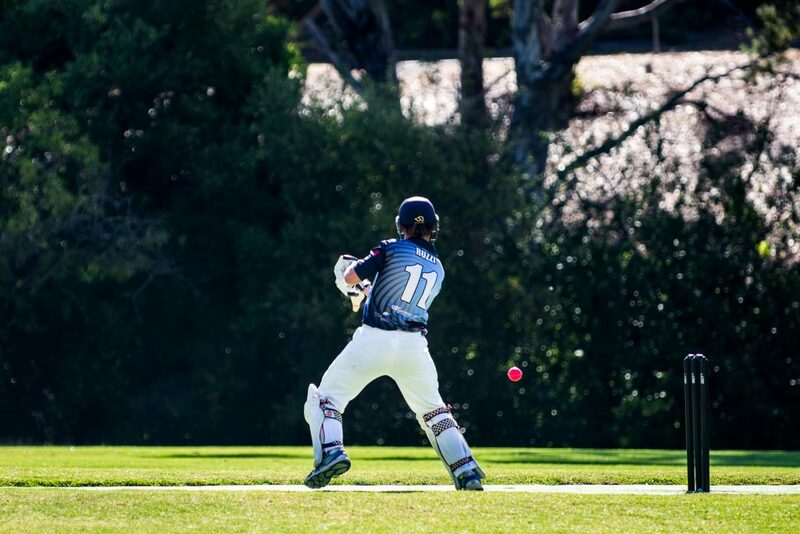 On Tuesday 22nd of January, the T20 team hosted Sheidow Park in the quarter final of the ASCA competition. 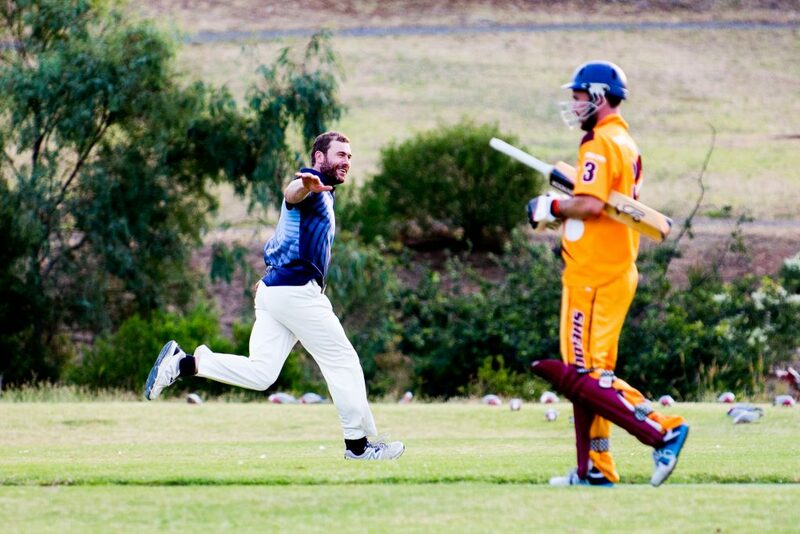 Electing to bat first the Ramblers posted a commanding total of 218. 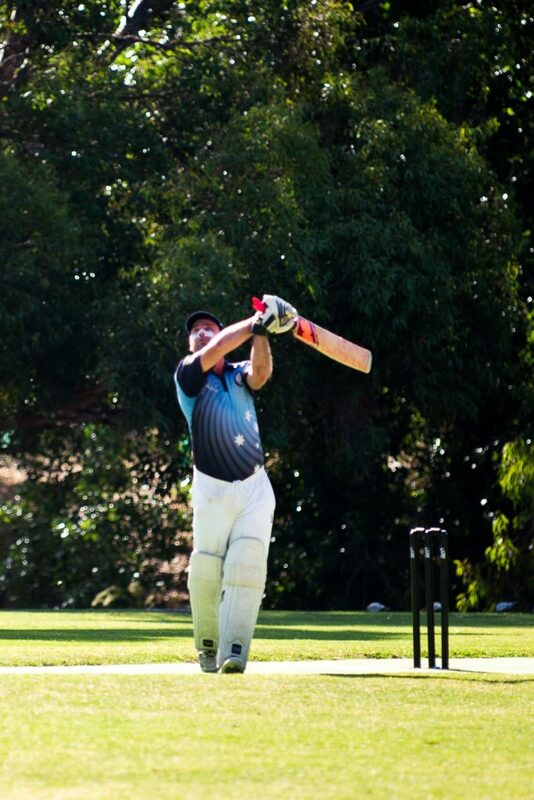 Jon Ferris (48), Josh Rosman (60) and Andrew Lee (68*) were the best with bat. 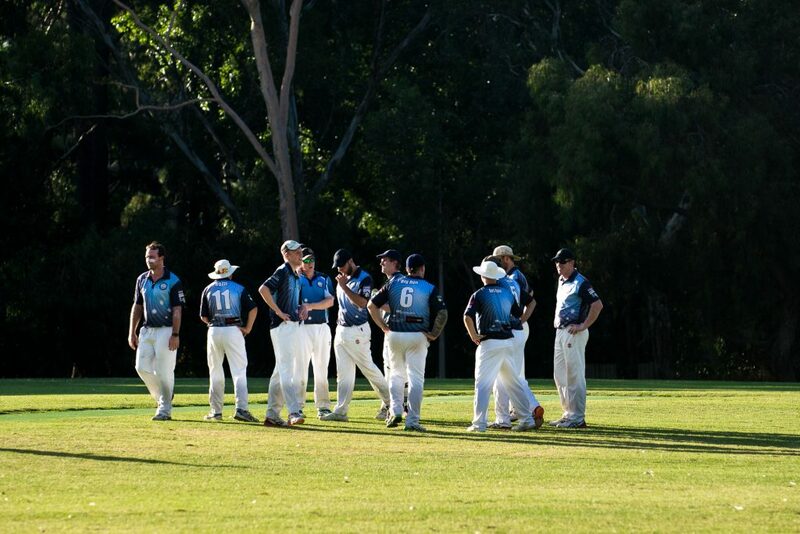 After losing early wickets Sheidow Park sturggled throughout the innings and were bowled out for 95 in the 19th over. 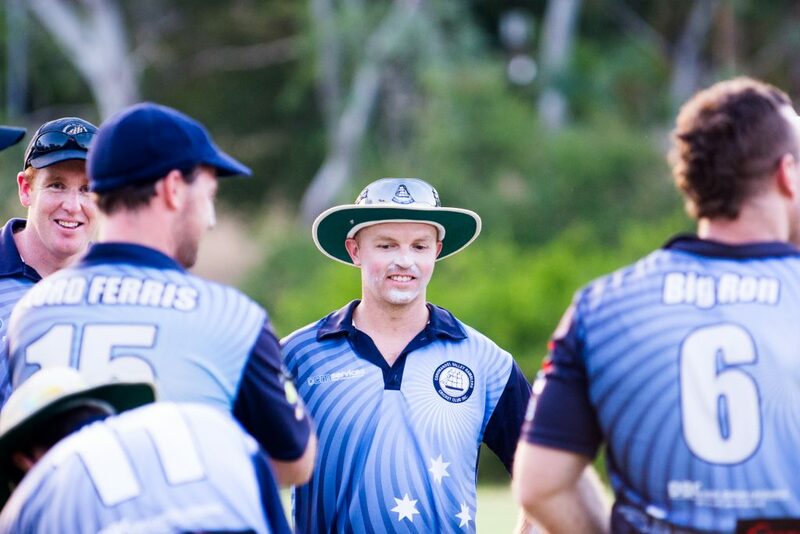 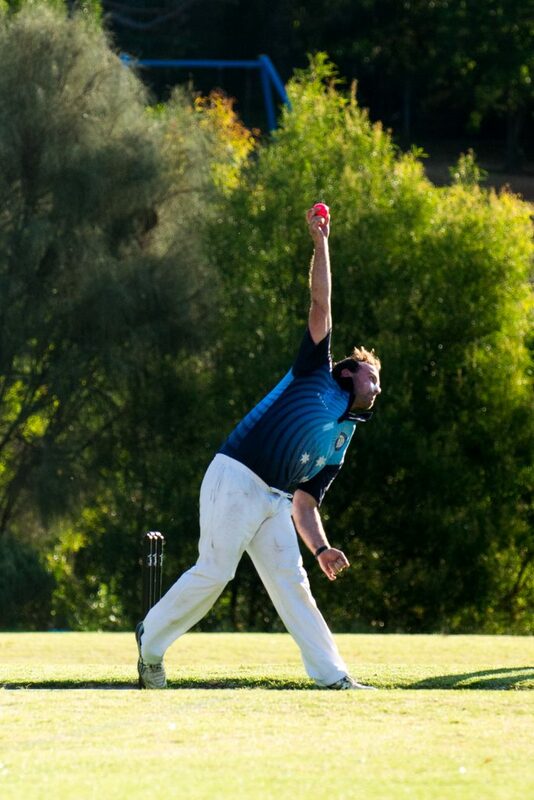 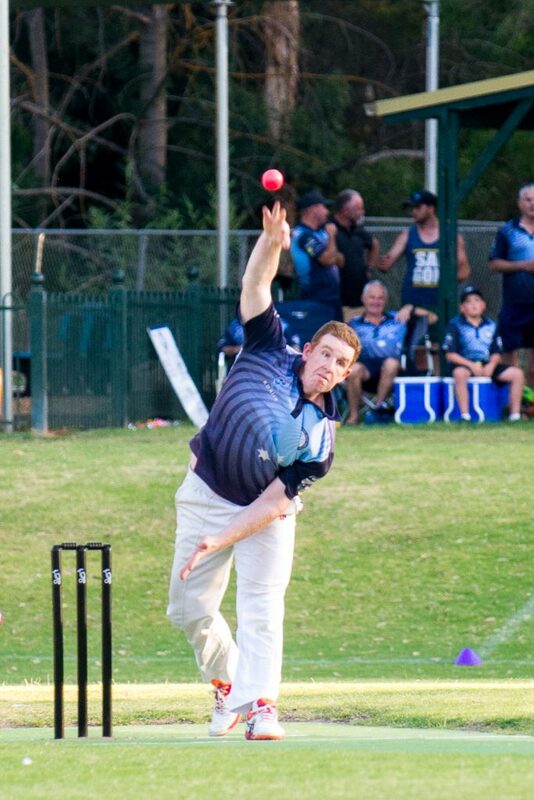 Jon Ferris was again the standout bowler with 3/10 (4), while Matt Potts chipped in with 2 wickets also. 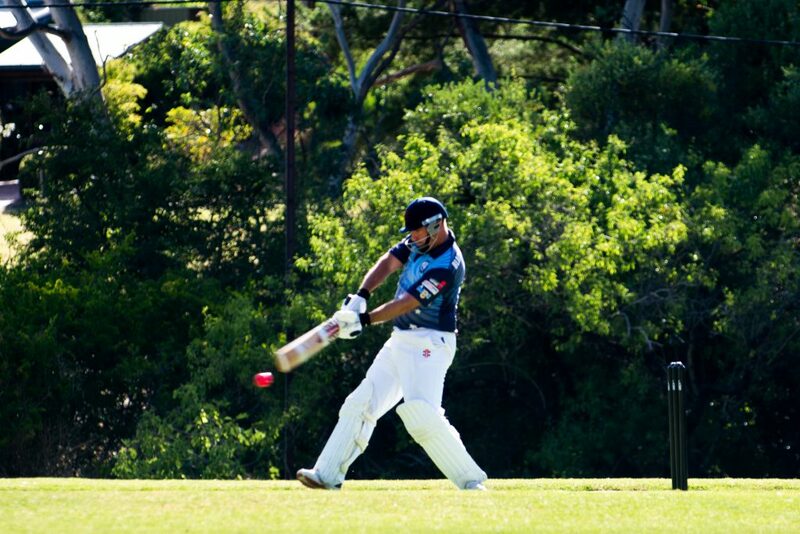 We now progress to the semi final to be played against ICC Sharks. 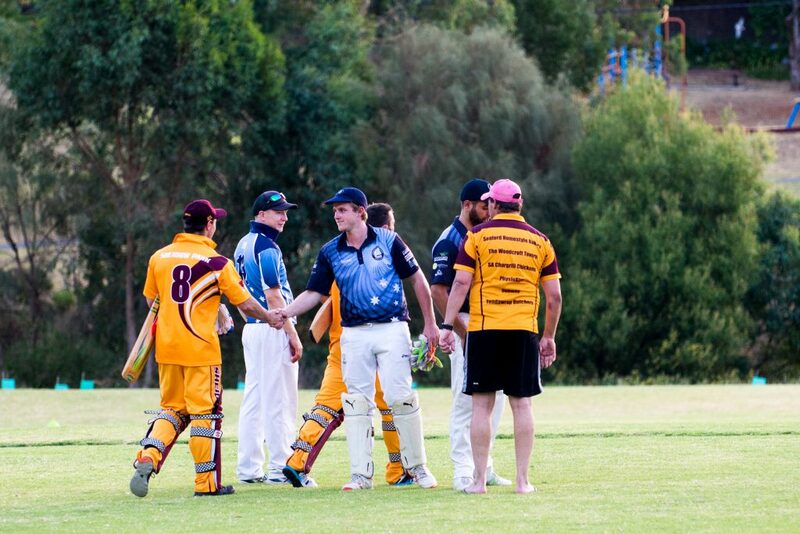 No Replies to "Adelaide Suburban Cricket Association T20 Semifinal"